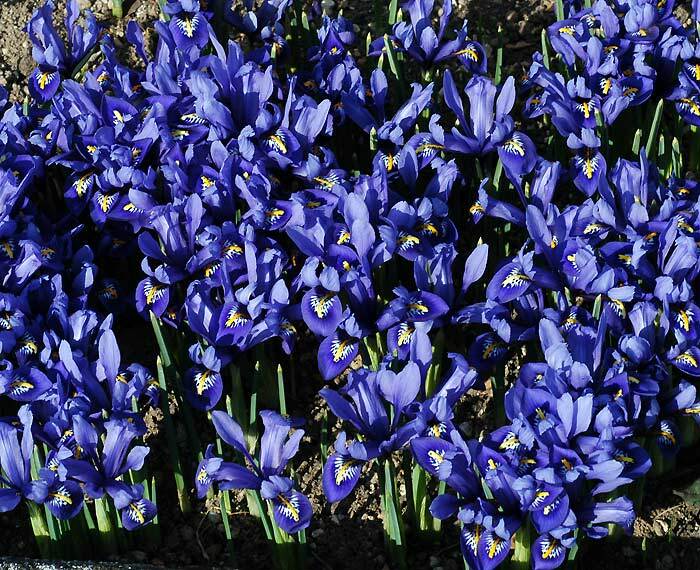 Iris reticulata – The best know and probably the favourite member of the Reticulata group from Asia Minor. This close-up picture was taken by my grandson Stefan Hörandl. Tth. TheThis close-up picture was taken by my grandson Stefan Hörandl.
. This close-up picture was taken by my grandson Stefan Hörandl. . 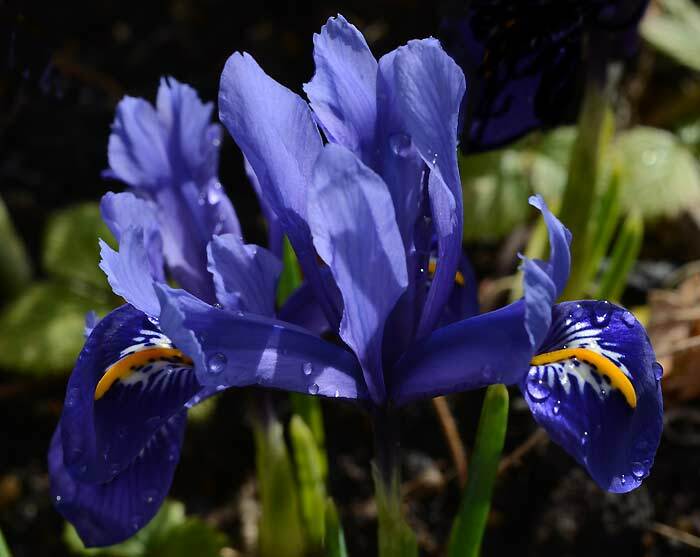 This close-up picture was taken by my grandson Stefan Hörandl.